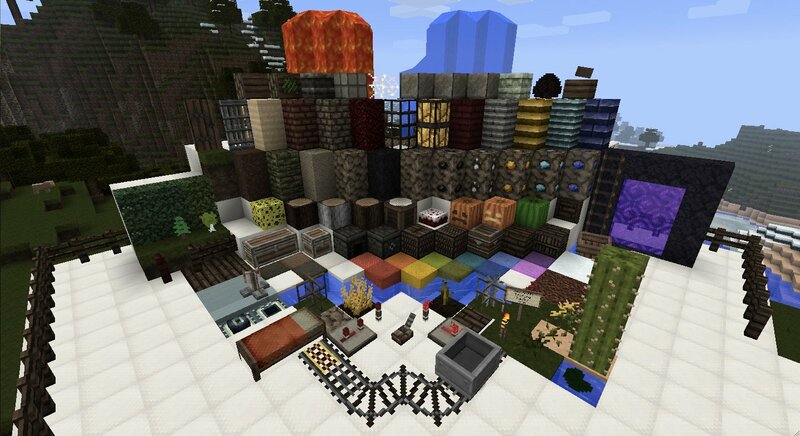 AuraCraft is an RPG themed texture pack with very detailed textures and an overall dark feel. 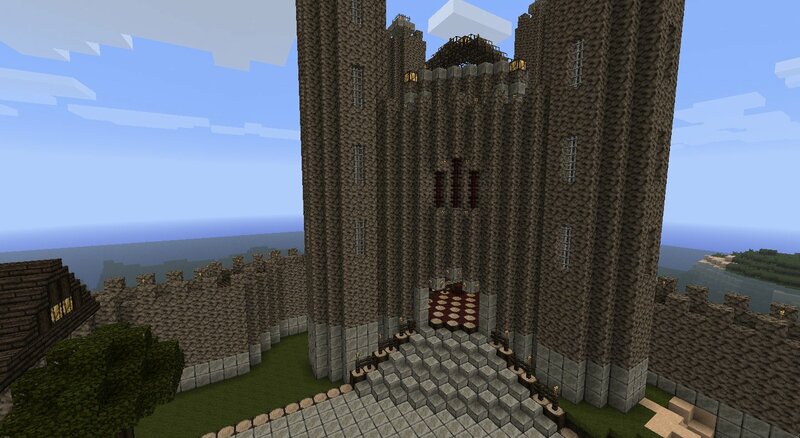 I like it so does my cousin we play toghether and it looks lke a really cool texture pack. which file do you have to choose in MC??? It looks great at first, but there is way too much brown. I would use this if there was a wider variety in the colors. The main problem is that the stone, dirt, cobblestone, wood planks, plain bark, and grass are way too similar and all blend together. This has a nice realistic feel, but it needs more contrast. The house I built just looks like a hill in this pack. I disagree. I think that the current style makes it feel darker than if it was different. It looks really cool I will download it now! 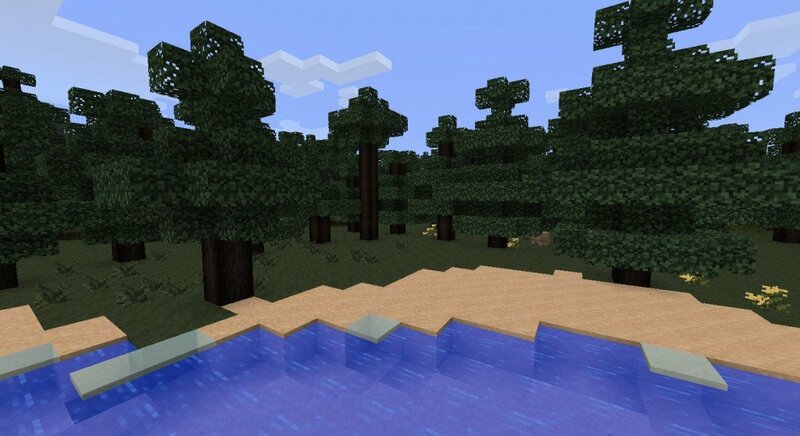 Dude i was wondering how do u get the texture pack to work i downloaded it now what?? Drag into your texture pack folder (you can open that in the texture pack part when you have opened minecraft). Then select it in minecraft and there you have it! Man this is sooo cool! can you update it for 1.2.5? 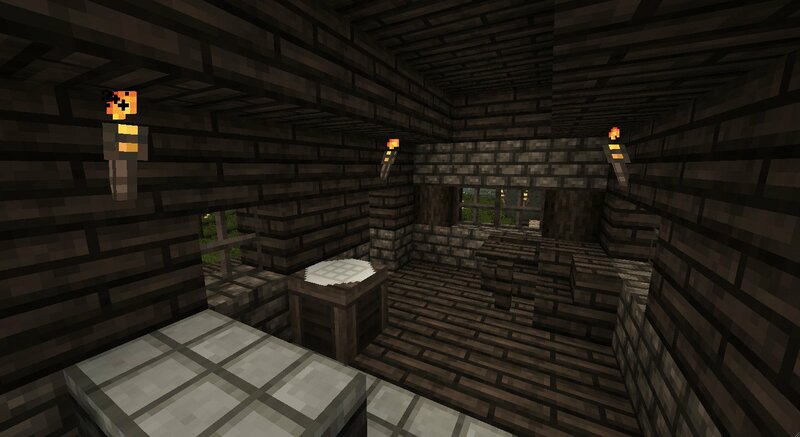 An excellent RPG themed texture pack! Since I love The Elder Scrolls IV: Oblivion I use this pack SO MUCH! Hi there,i think you should try and put this mod on your texture pack http://www.minecraftforum.net/topic/1104963-125-ultimate-tools-1222/ all you have to do is,put the TeNeFa file inside your texture then you have to edit it. I dont like it!!!!!!!!!!!!!!!! I LOVE IT!!!!! Nice. I love and I like the fact that it has a slight medieval theme. It is very detailed.